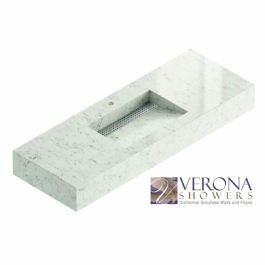 At Verona Showers we offer several options of groutless shower walls and floors stone. 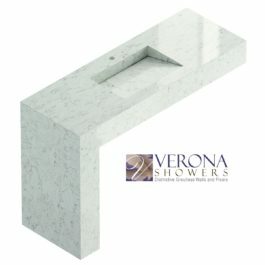 Each option offers distinctive colors and designs for every taste, decor, and budget. 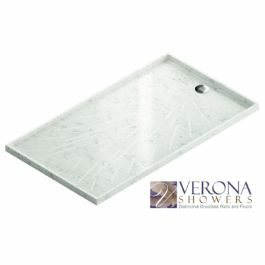 All of our groutless shower walls and floors are beautiful, luxurious, durable and easy to maintain. 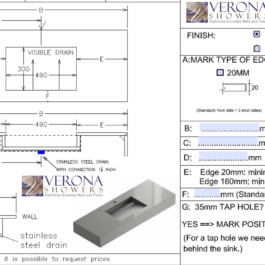 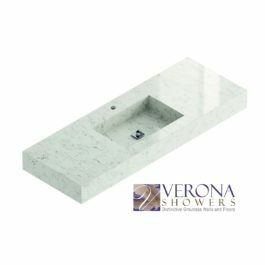 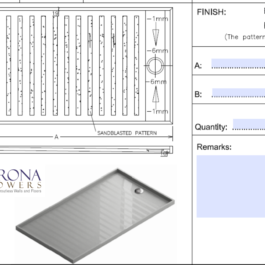 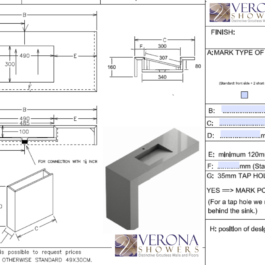 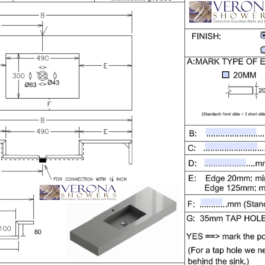 Verona Showers are manufactured by Euro Stone Craft in Marble, Granite, Soapstone, Quartz, Porcelain, and Ultra Compact surface materials. 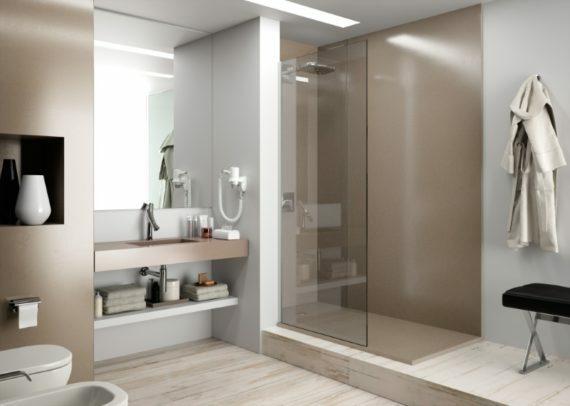 Silestone Quartz material are ideal for all surfaces in your bath, such as walls, floors, shower pan, tub deck, and the vanity tops. 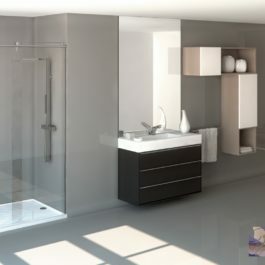 Quartz material are durable, and require no maintenance. 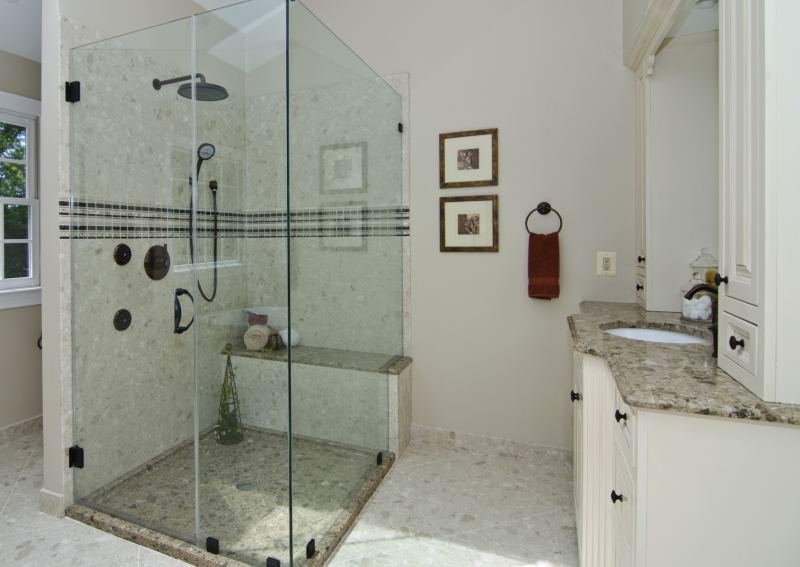 Silestone is available in vast color and patterns. 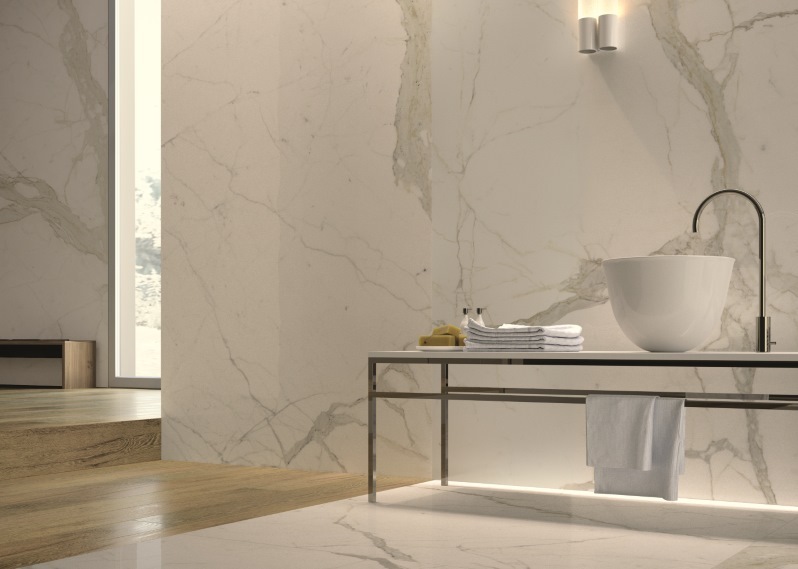 Porcelain tiles are a proven product for their quality and durability. They are now available in large format of 5’x10′ and stunning patterns making them very desirable for groutless wall application. 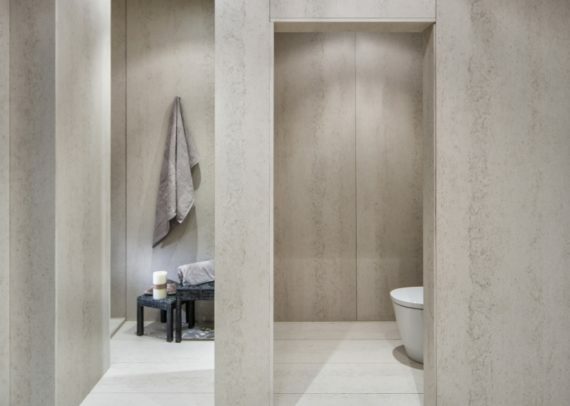 Ultracompact is one of the newest and most innovative engineered stone in the market. There is no resin in Ultracompact and they come in several thicknesses.